Offering stunning scenery and perfect weather, Greece is a dreamy, romantic and ideal spot to have a wedding. And now the country is set to promote Athens and the entire Attica region as an ideal wedding destination for couples worldwide. Executive regional councilor of the Attica Region Elena Demopoulos told Athens-Macedonian News Agency (ANA) this would be great for the local economy. According to Demopoulos, the Attica region has decided to promote wedding tourism to couples around the world who are looking to take their vows in a destination filled with rich culture and high gastronomy. The region will make its presence felt in the Athens Bridal Expo 2019, which aims to showcase Attica’s wedding destinations and to boost demand for this type of tourism in both national and international markets. 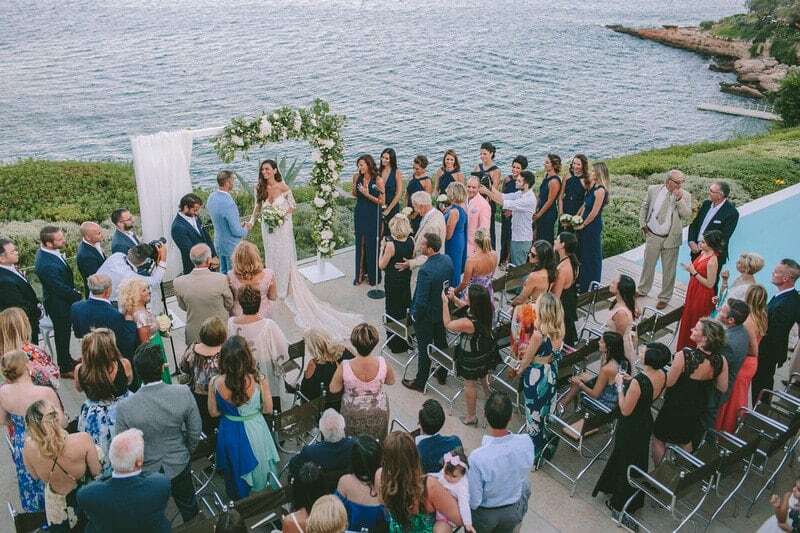 Locals also intend to invite to international wedding organisers to Athens, in order to inform them of the advantages the Greek capital has to offer to wedding travellers.